It is very essential to know about the success stories of the top companies so that by following their footsteps you can get inspired. 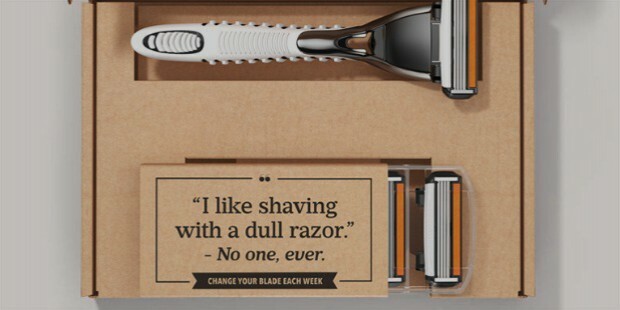 Dollar Shave Club has its own unique and tempting success story. It is an startup which has its base in Venice, California. 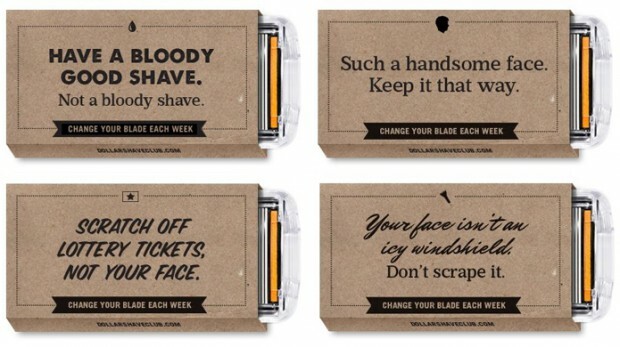 This company deals in with the razors and varied other kinds of grooming products. This company has an excelling position due to its remarkable services through its amazing cost effective products. The customers are always satisfied with the products and give positive reviews. The company makes the customers available with inexpensive products with supreme quality and this is the reason that made this company jump towards success as it offered people with numerous benefits. It was founded in the year 2011 by Michael Dubin and Mark Levine. At a party, they met and started having conversations which involved talking about the cost of the razors which is so high that it is frustrating. Then they had an amazing idea of starting up a company for razors which will be cost effective and will give supreme quality as well. Their company began at the month of July in 2011. When they uploaded their first product description video on 6th March 2012, in YouTube, then it got numerous ‘likes’ in just two days of the campaign and collected high views of 22 millions. Through that video, about 12000 orders were made in just a little span of two days. From that day it became famous and still is present in the hearts of their customers without fail. This company is extremely successful due to its unique thinking. Their main idea was to provide the customers with the good quality of razors and other grooming products at a cheaper rate. These products were normally available at a huge price in the market which made it difficult for all the people to afford for them on a regular basis. Hence they developed this company. It made huge progress as it provided escalating benefits to the customers. Keeping your customers happy is a huge sign of becoming successful in life. It can also be described as the more you will give; the more you will get. For making your company stand at the top most position, there are several keys which motivate other companies as well. 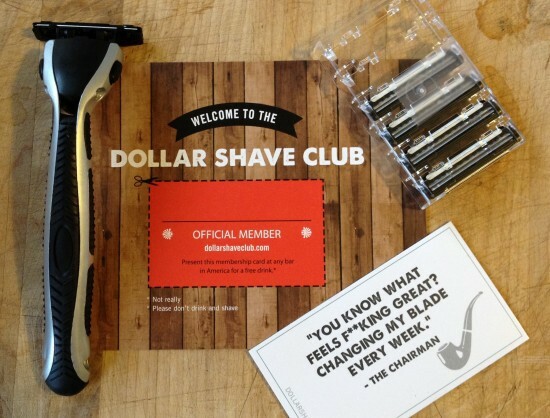 The success story of Dollar Shave Club is an awesome example to adore. This company had a very effective slogan as well i.e. 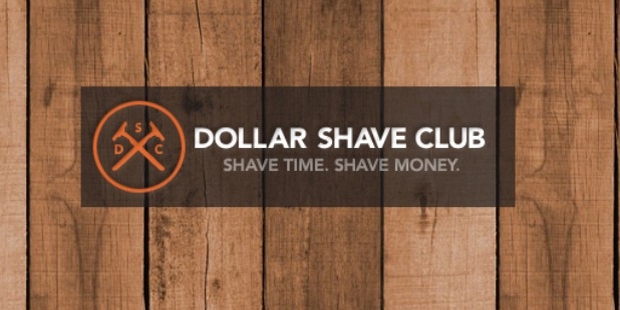 Shave Time Shave Money which attracted the attention of a huge number of customers towards it.